We’ve done the ‘groundwork’ so you can focus on the kids! Little Garden Growers Enviro Support Packs take the pressure off childcare centres by saving valuable time for educators, and meet the needs of the curriculum’s current Environmental Module. 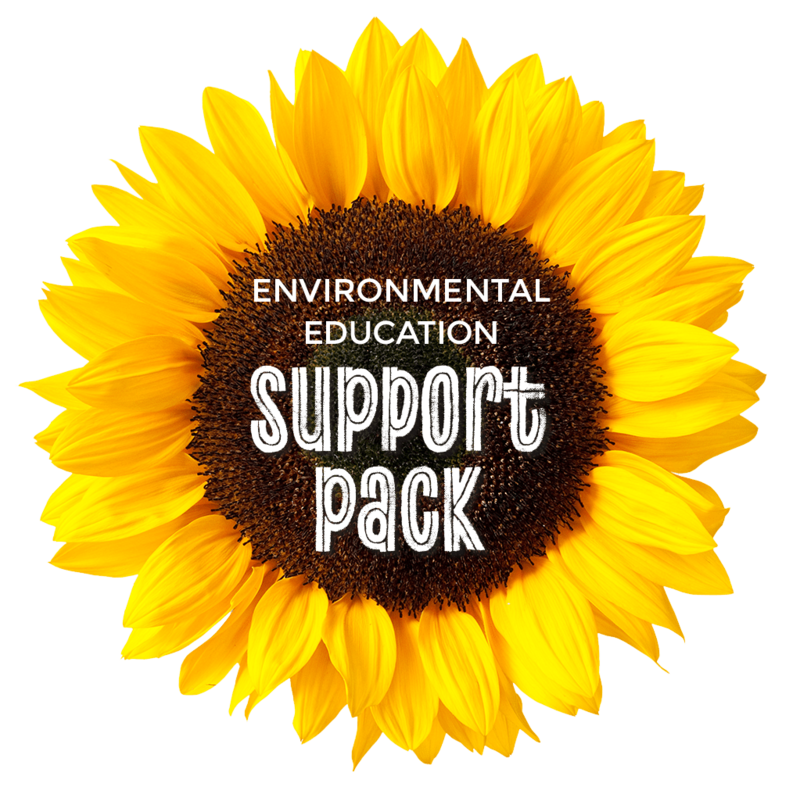 Our Online Enviro Support Pack is available nationwide for childcare centres in Australia, and is included in the Environmental Education Support Pack for centres in Northern NSW, Gold Coast, Brisbane & Sunshine Coast. Offering instant access to easy-to-use lesson plans for all 4 seasons, our online pack makes sure the Environmental Module is fun for the children, and for you! 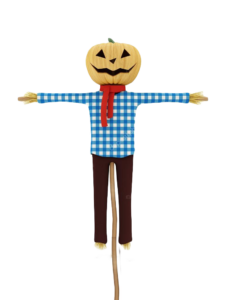 Each module includes 10 lesson plans with weekly powerpoint presentations; all packed with exciting ideas, gardening activities and resources that have been thoroughly tried and tested on Kindergarten and Pre-School children. Lesson plans are easy to integrate into the daily routine and are structured to help early learning organisations and childcare centres meet the current Environment and Sustainability practice requirements. No more feeling overwhelmed. Lots more children learning about the environment, in a way that’s good for everyone! Or just don’t have a green thumb and need some inspiration! Save your time and help your kids grow! If you’re an Early Learning Organisation with Multiple Centres please contact us to discuss a Multiple Centre Membership Option. Kindy Funding can be used for these programs. Included in the Environmental Education Support Pack for childcare centres and early learning organisations in Northern NSW, Gold Coast, Brisbane and Sunshine Coast. 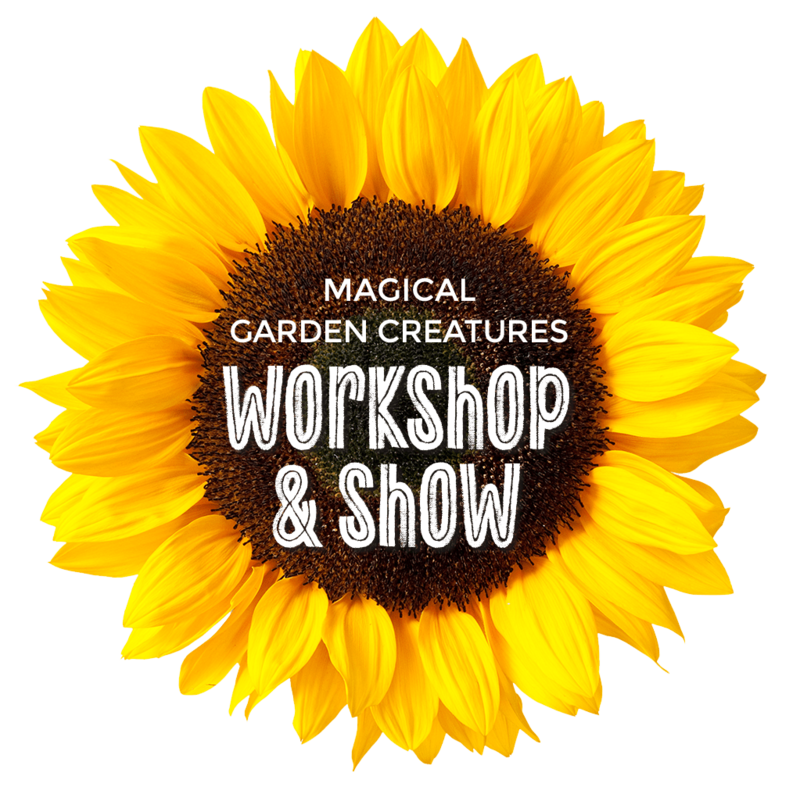 Your kids will learn just as much from the The Magical Garden Creatures Show as they’ll love it, and your follow-up planting workshops are guaranteed to inspire a crop of green-fingered growers! We care about teaching kids to respect and appreciate the natural environment. By getting children involved with (and excited about!) planting, growing, and caring for the outdoor environment, we help them to develop appreciation and respect for the planet, and their community. All KarmaKids Grow environmental education support and resources are carefully designed to get children working with natural materials and to make sure they enjoy the process! Our Online Enviro Support Pack provides you with lesson plans and activities that teach kids about all aspects of the environment and sustainability: from gardening and planting, composting, recycling and supporting wildlife, to making eco-friendly weedkiller and dealing with garden pests. Let’s work together to provide children with the knowledge and skills that will help embed the practices and routines they need to care for our planet! Get instant support to help your kids grow! Includes Online Enviro Support Pack, Show and 4 Workshops and lots more! Let’s get kids growing together! Find out how we do this while supporting our local community, and the global community too.